Parents across the country know how hard it is to limit their children’s’ intake of sugar at Easter. That’s why we’ve come up with simple five tips to protect your children’s teeth from the Easter bunny. You don’t have to buy each child an extravagant egg that costs £10. Keep the egg small; even just a simple £1 egg will do. This way, you’ll still be giving your children chocolate, just with a lot less sugar. Another tip is to avoid eggs that include extra sweets or chocolate bars. The egg itself is already a lot of sugar, so you don’t want to add to it by giving even more sweets and chocolate! You can get your children on-board by explaining to them why they can’t have a big Easter egg this year. Inform them that sugar is bad is for their teeth because it feeds the bacteria that cause cavities. You can also tell them that the sugar they eat can cause problems into adulthood, such as crooked teeth. Children can show remarkably good sense if you give them the right information. Some parents like to give their children’s sweets at Easter on top of chocolate. However, this is obviously a bad idea. You’re not just increasing the amount of sugar that your kids are eating. You’re also putting your children at a much higher risk of cavities because sweets are worse for your teeth than chocolate. They stick to our teeth, thereby giving bacteria a longer time to feed on the sugar. Why not go sugar-free? There are plenty of sugar-free Easter eggs available on the internet these days. Or if you’ve got time on your hands, you could even make your own sugar-free Easter eggs at home (with your children’s help, of course). Click here for a sample recipe. You could go to the extreme and ban chocolate in your household completely. After all, Easter isn’t supposed to be about chocolate – it’s a Christian event at the end of the day. 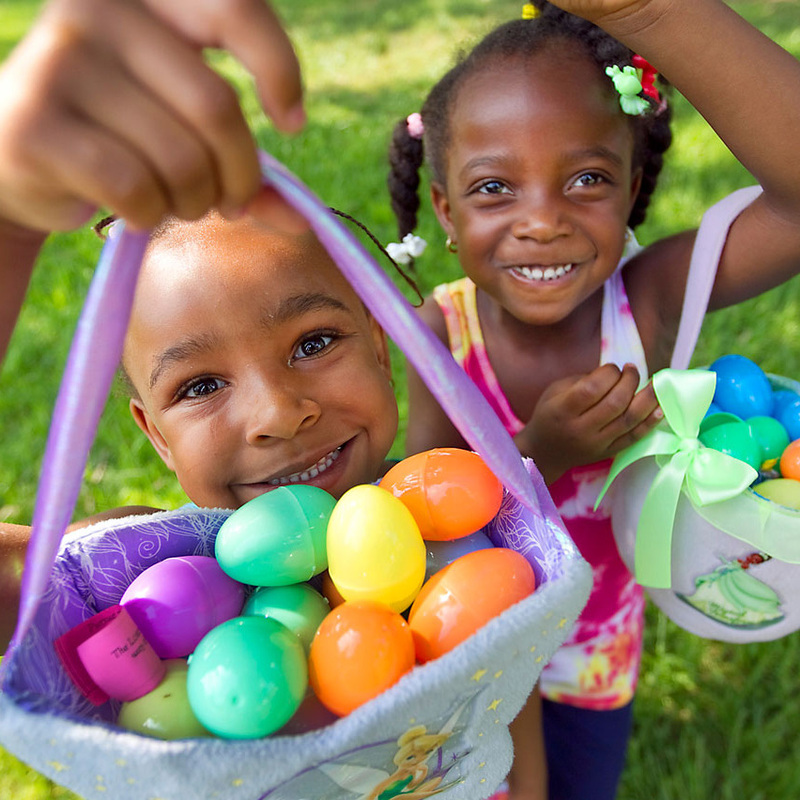 Plus, there are plenty of fun Easter-themed activities you can do with your kids that don’t involve chocolate. For example, you could make an Easter egg hunt with toy eggs, paint real eggs with your children, or even make it a tradition to have boiled egg and soldiers on Easter. There’s lots you can do – Easter and chocolate don’t necessarily have to go together! Easter is supposed to be fun for children. As long as they have a healthy diet and good oral health habits during the rest of the year, one or two chocolate eggs aren’t going to cause cavities. The important thing is to strike a balance between your children’s health and their happiness.